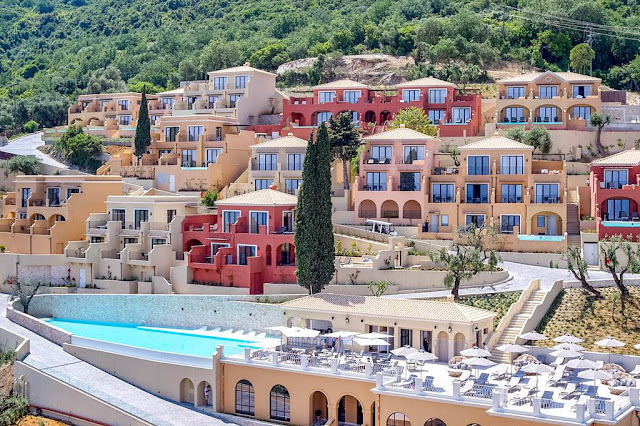 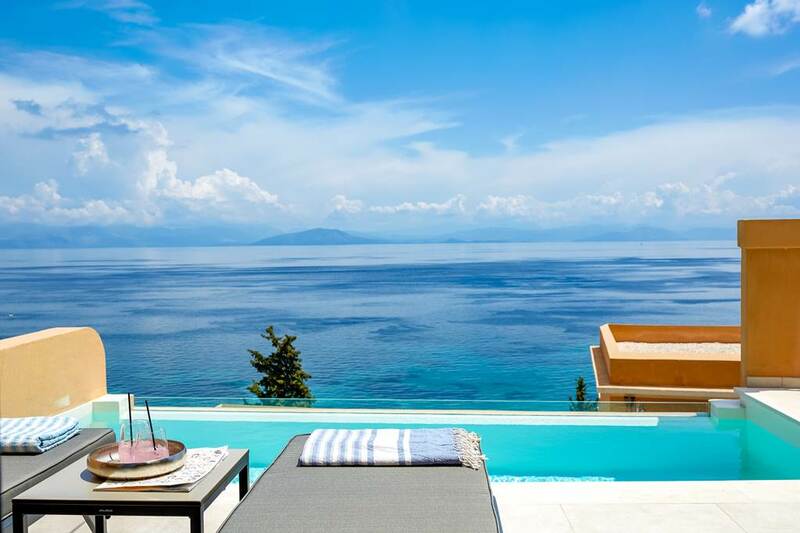 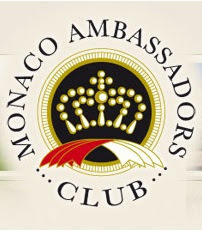 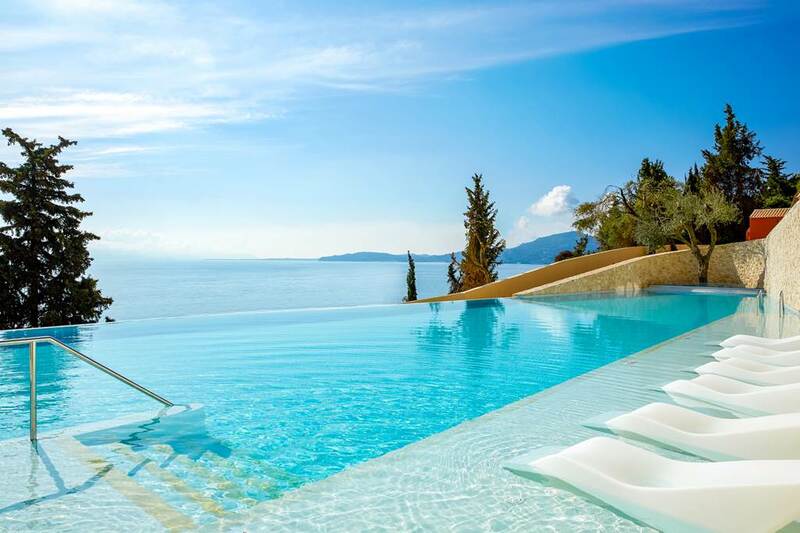 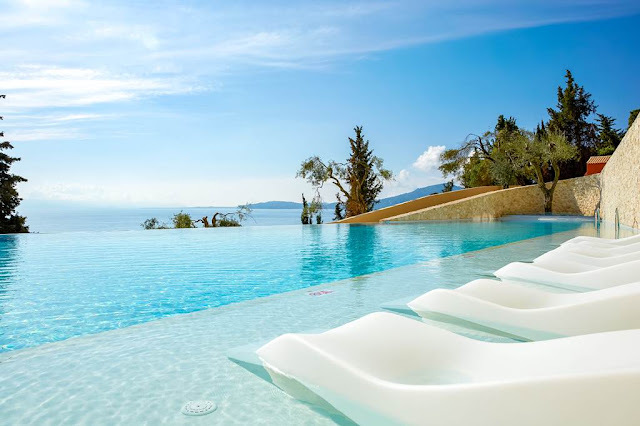 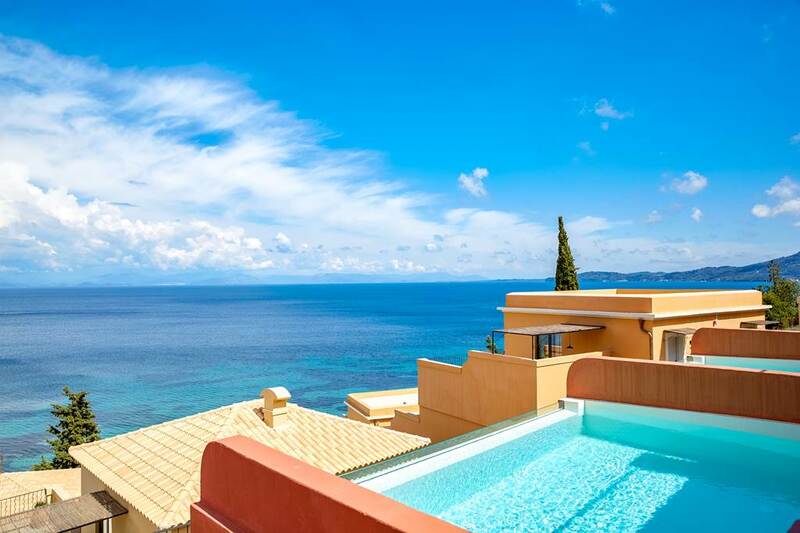 Enjoy the peace, intimacy and familiarity of a home away from home with high-end facilities and amenities that will lift your adult only holidays in Corfu to new heights. 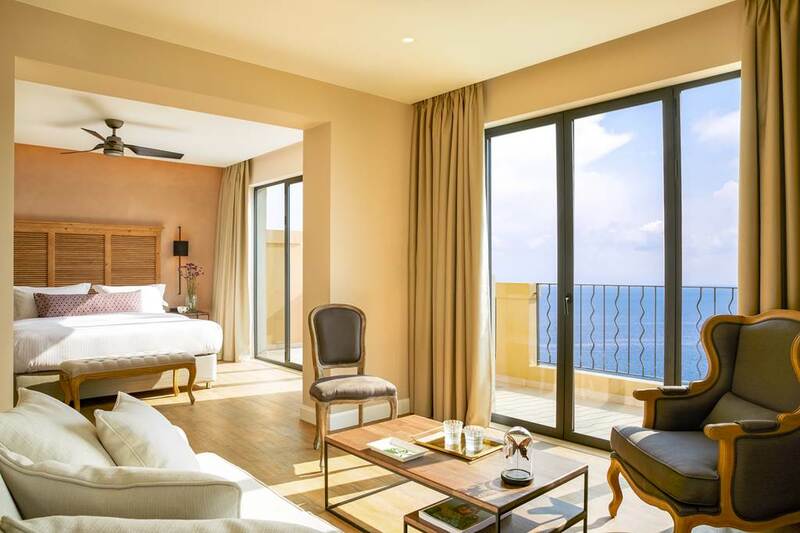 Blending the charming old look with a modern feel always with respect to Corfu’s heritage, this traditional suite hotel in Corfu is the perfect place to enjoy the sea, the sun and the open sky. 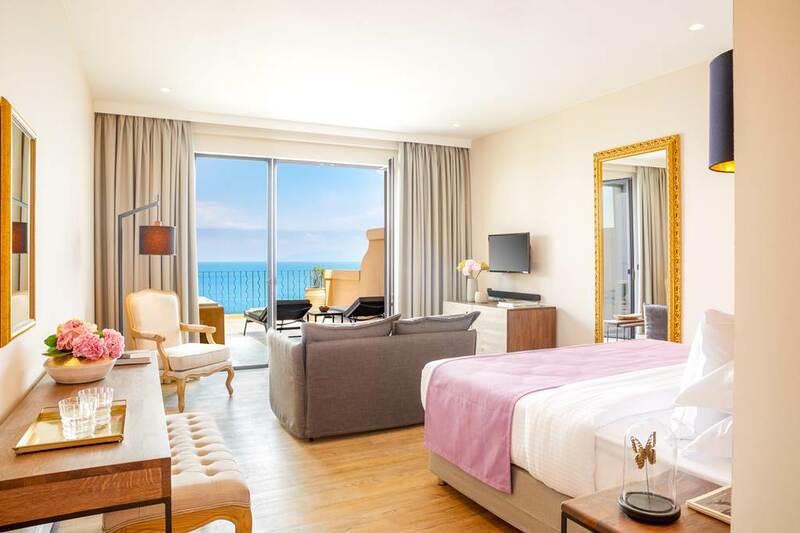 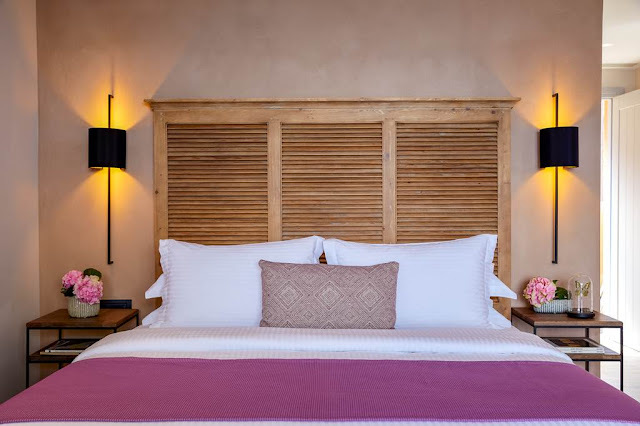 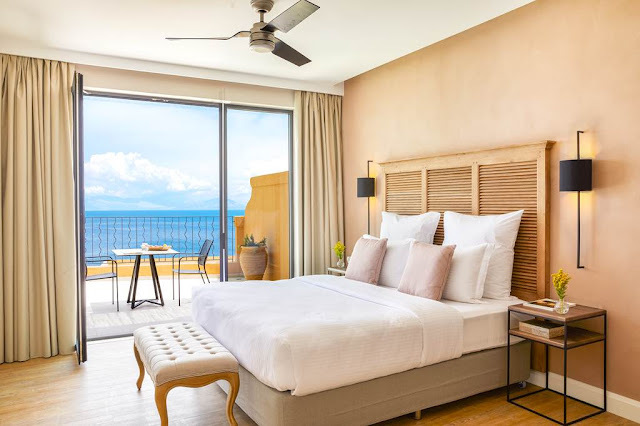 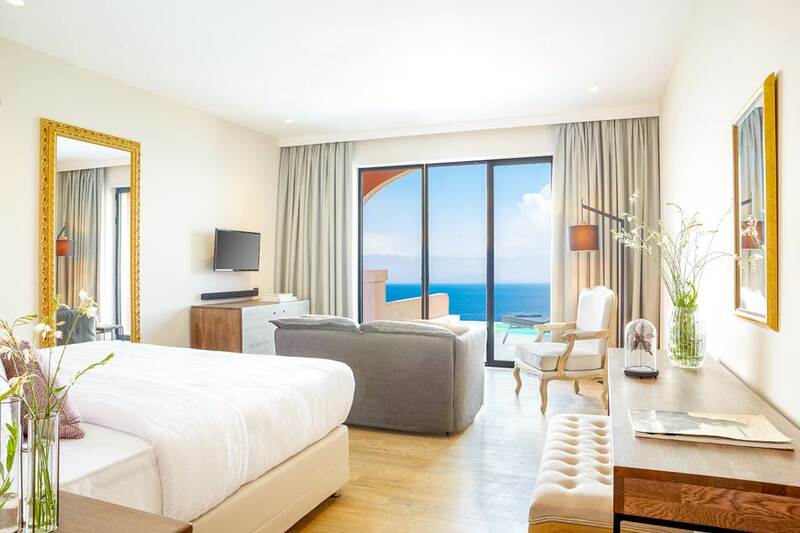 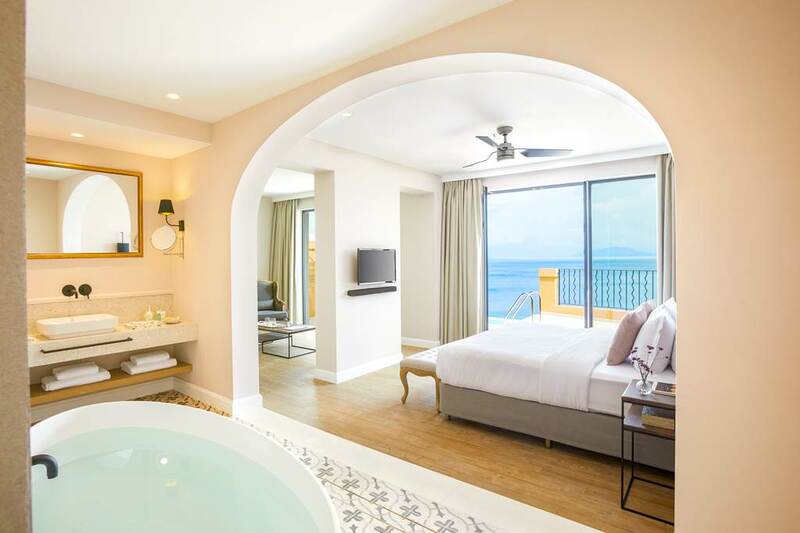 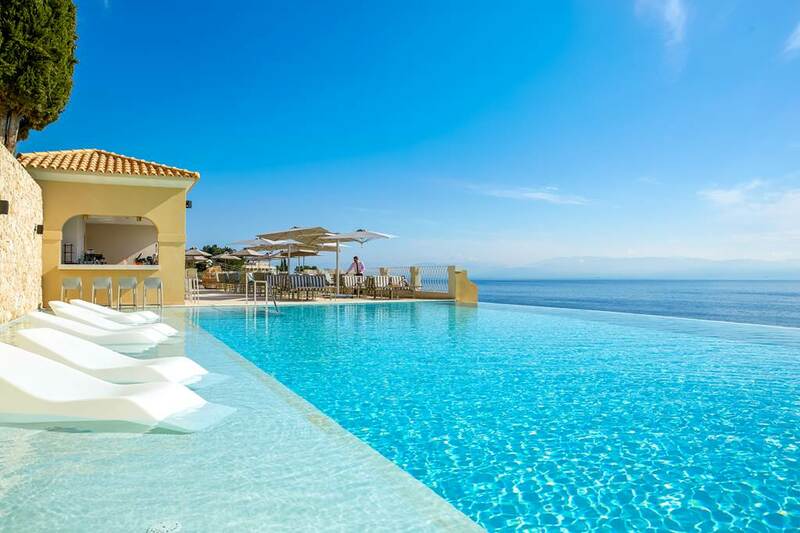 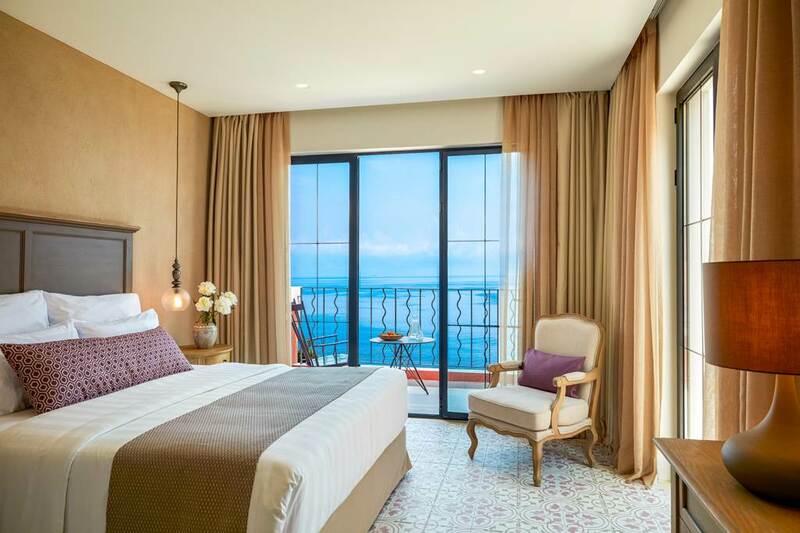 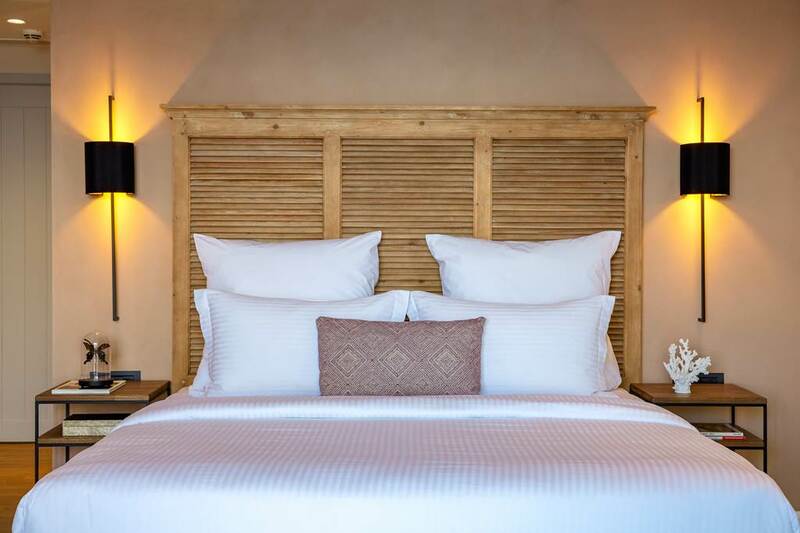 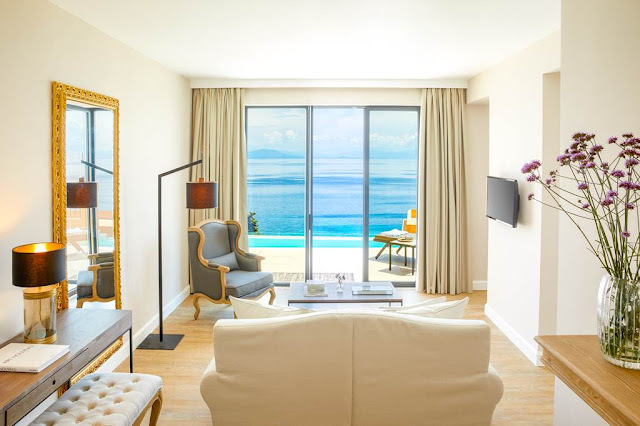 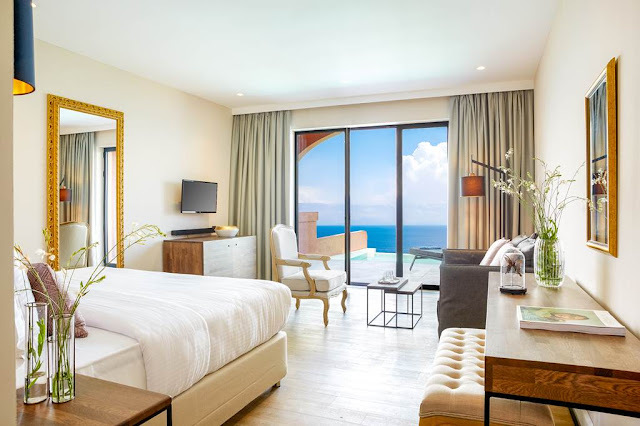 For those seeking a beach retreat away from the kids, the elegant MarBella Nido Suite Hotel & Villas ticks all the boxes. 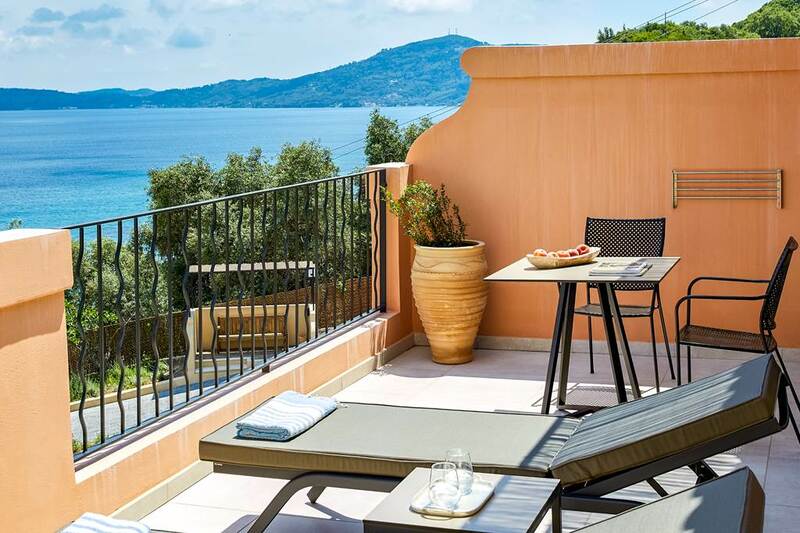 Its exclusive location is almost unbeatable: half an hour’s drive from Corfu city, surrounded by lush forests, and just steps from its own private beach and the azure waters of the Ionian Sea. ‘Nido’ means ‘nest’ in Italian, and this adults-only hideaway, inspired by Corfu’s Venetian past, really is the epitome of peace and tranquility. 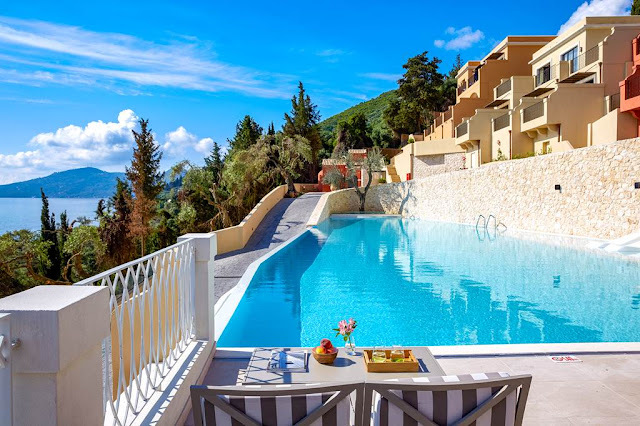 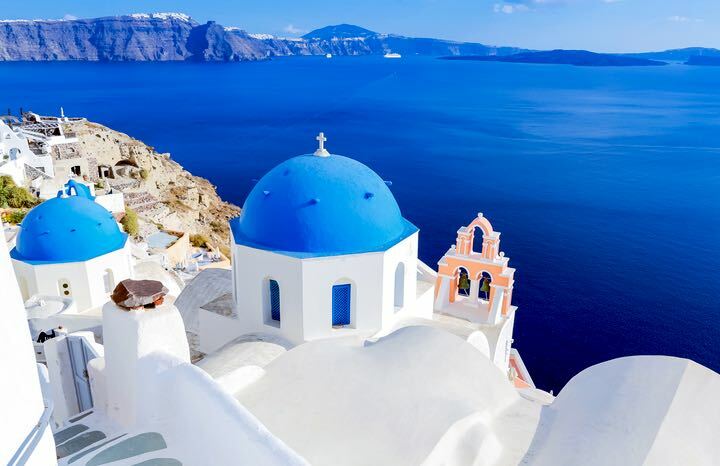 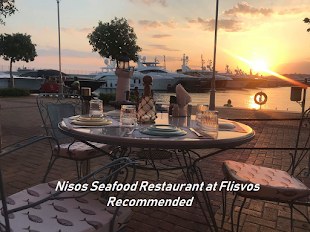 If you are seeking more than bed and breakfast in Corfu, then this upscale adult only hotel on Corfu Island set right by the sea will do the trick. 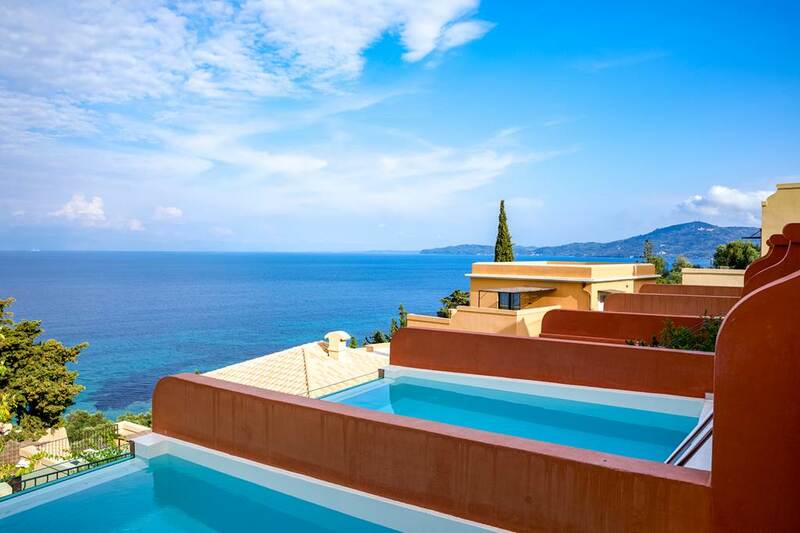 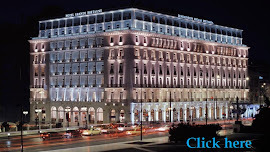 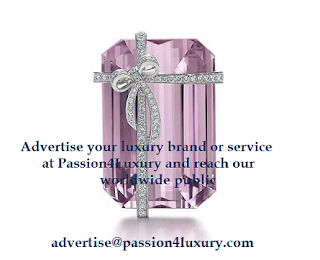 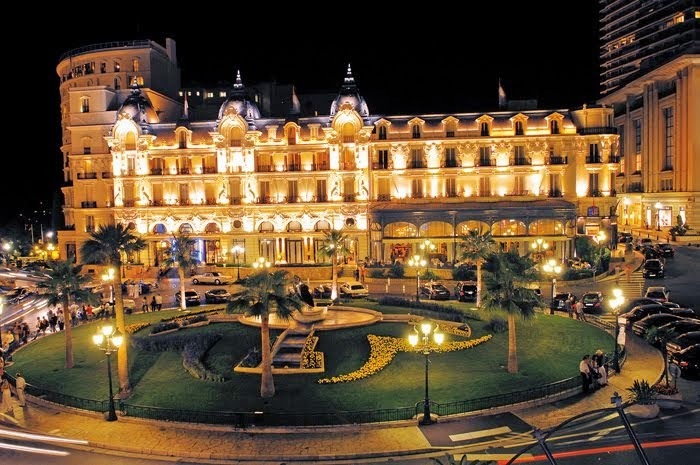 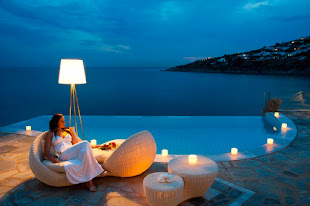 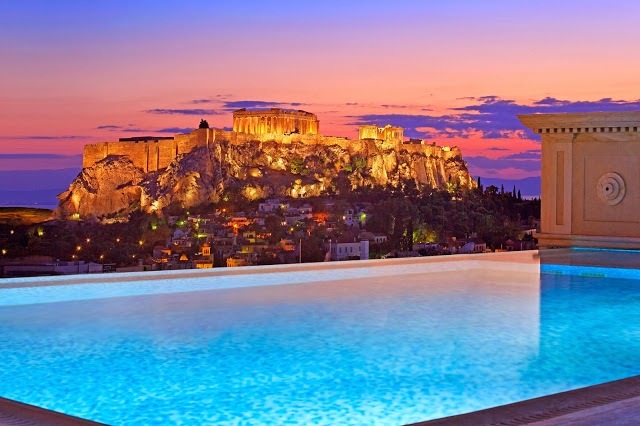 Select one of the luxury Corfu suites of this exceptional Agios Ioannis Peristeron hotel and start living the dream. 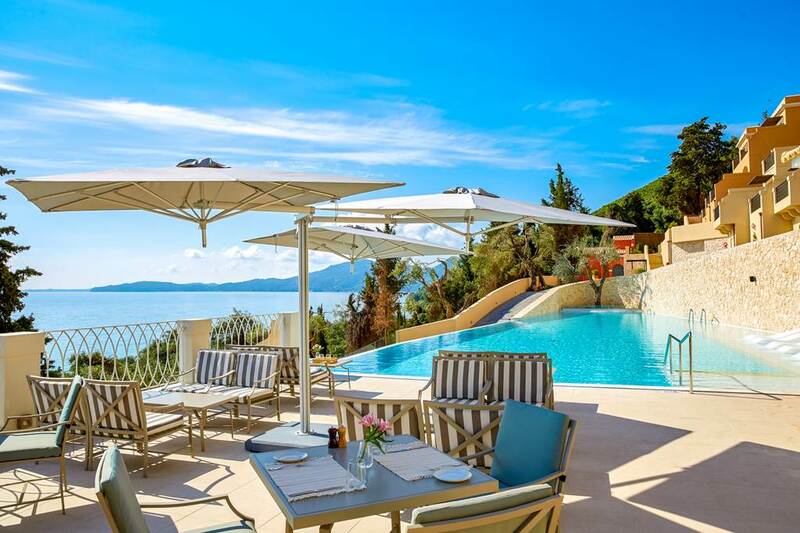 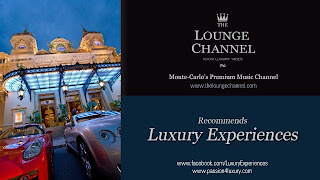 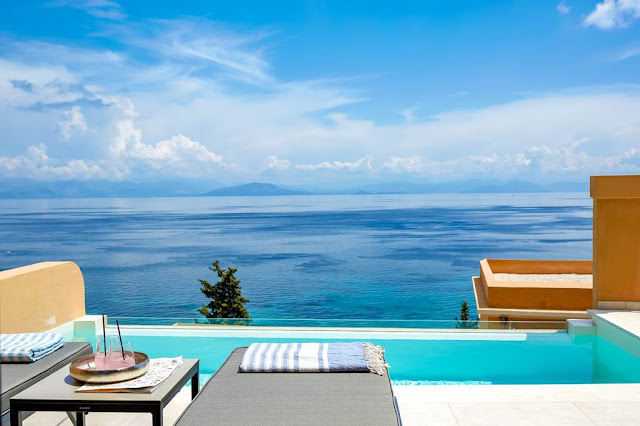 Relax in your luxury villa in Corfu with private pool, enjoy a swim in the crystalline waters of the blue flagged beach, quench your thirst at the pool bar, dine alfresco at Apaggio restaurant and experience all the joys of high-end living at one of the finest adults only hotels in Greece. 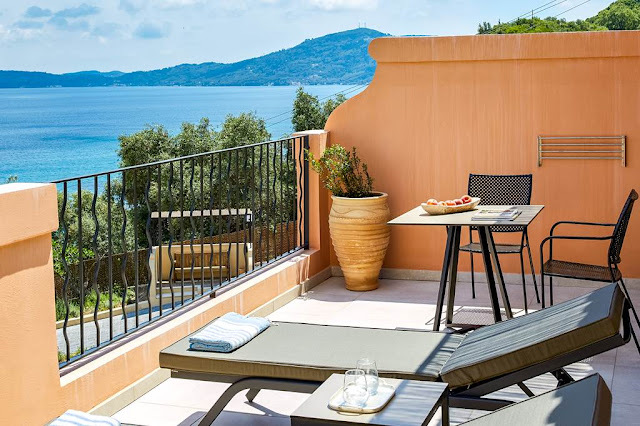 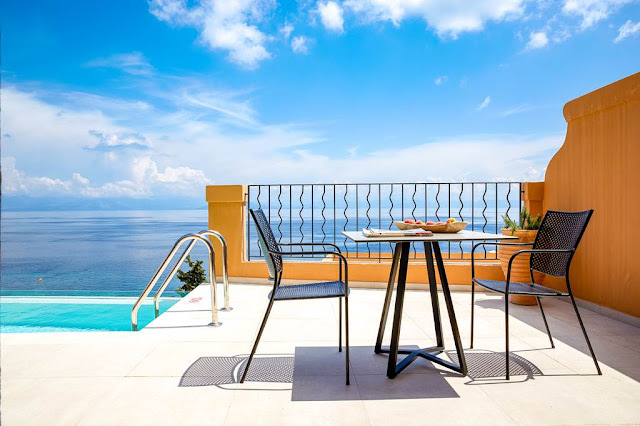 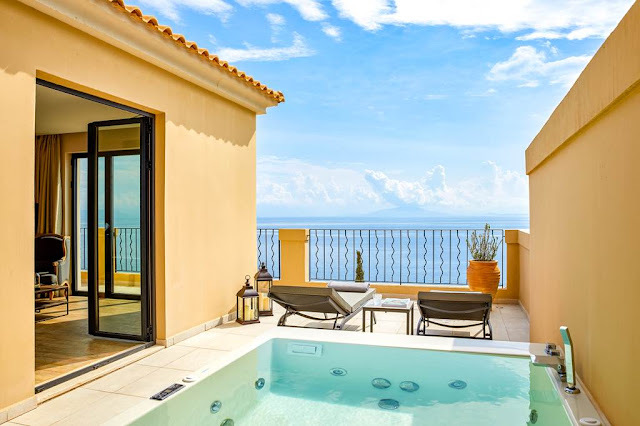 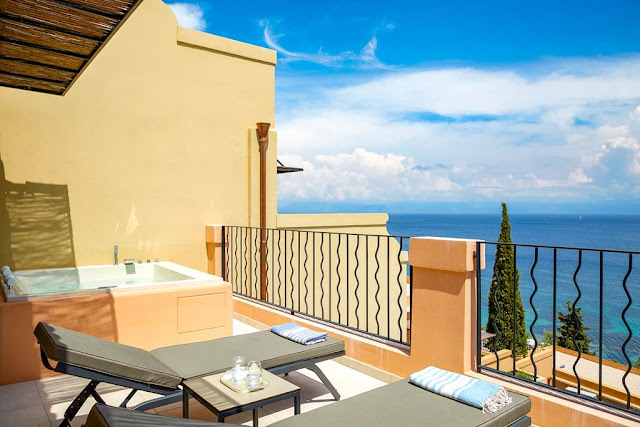 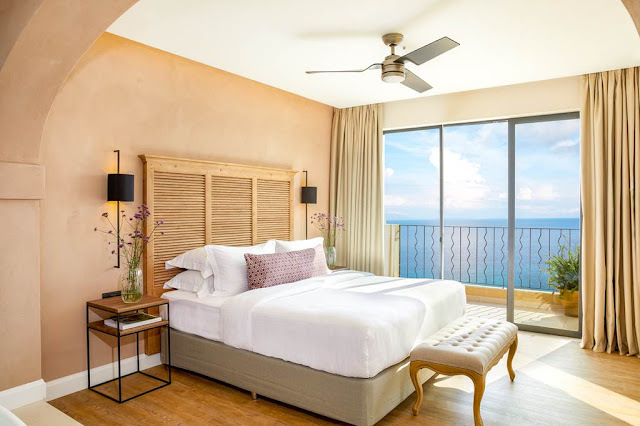 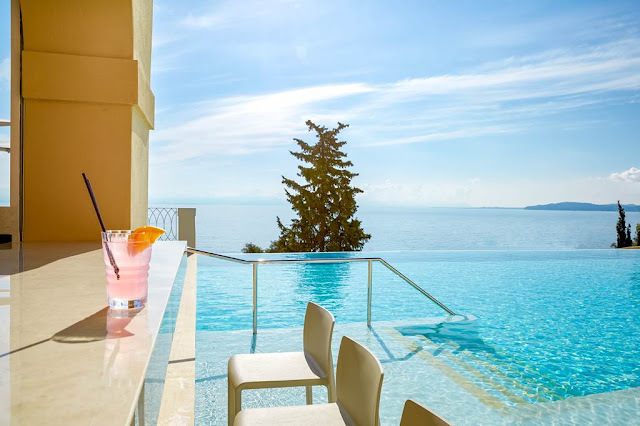 Unwind on your sun-kissed balcony and take in the inspiring vistas to the sea and sky, relax with a soothing massage and indulge with all pleasures of luxury while staying at one of the finest Corfu adults-only suite hotels.